Invisalign® offers a cutting-edge approach to orthodontics by using a series of custom-made, removable, invisible aligners. Using 3-D computer imaging, each aligner is created specifically to your teeth and is used to gradually and gently shift your teeth into their proper positions. You’ll visit our practice about once every six weeks to ensure your treatment is progressing as planned. A complimentary consultation with Dr. Schnebel will determine if Invisalign® is right for you. Using modern 3-D imaging technology, a custom series of aligners is made for you. Every one to two weeks, you switch to a new aligner. As you switch aligners, your teeth gradually and comfortably shift, resulting in a beautiful smile. Worried about having metal braces for Prom, yearbook photos, or playing sports? 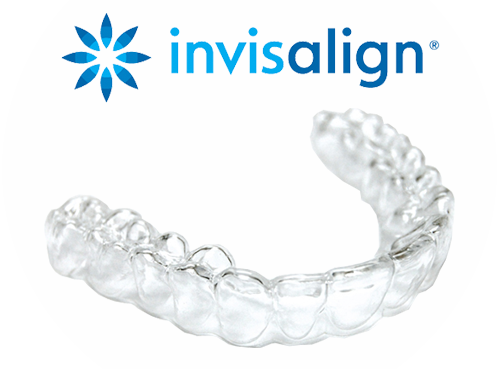 Invisalign® Teen clear aligners are virtually invisible and most people do not even notice them. Since they are removable, you can eat what you want without worrying about breaking a bracket or losing a rubber band. Aligners are very comfortable and durable and will not interfere with any of your extracurricular activities. Whether you’re playing sports, in the school band, or acting in a school play, you won’t have to worry about your braces getting in the way. 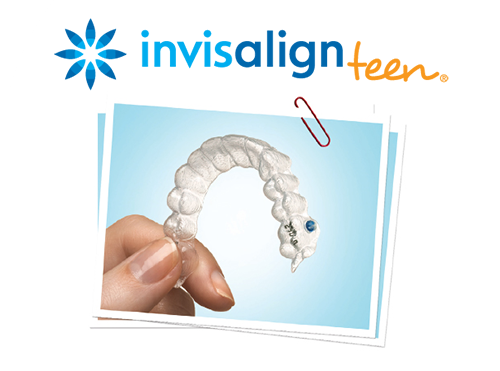 Invisalign® Teen will let you continue to do all the activities you love! Invisalign® Teen comes equipped with a special wear indicator that allows us to monitor treatment progress and track wear time for the most efficient and effective results.